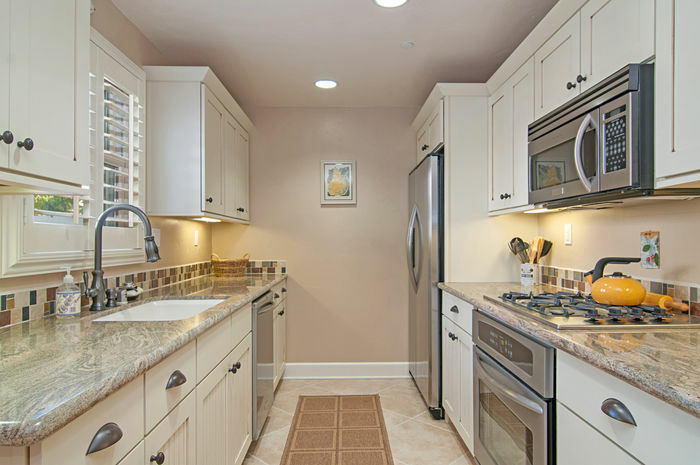 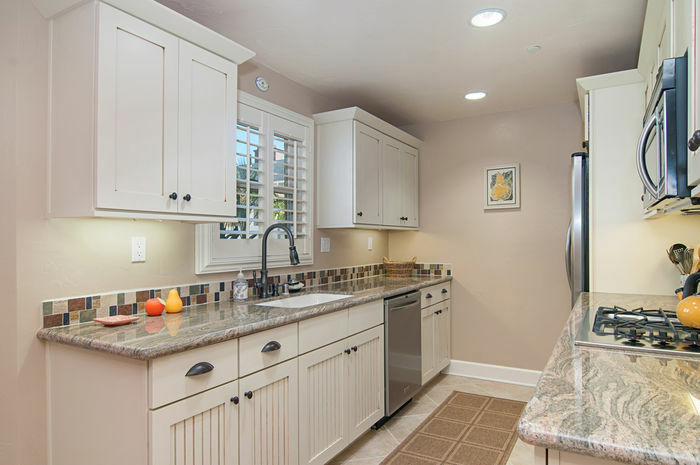 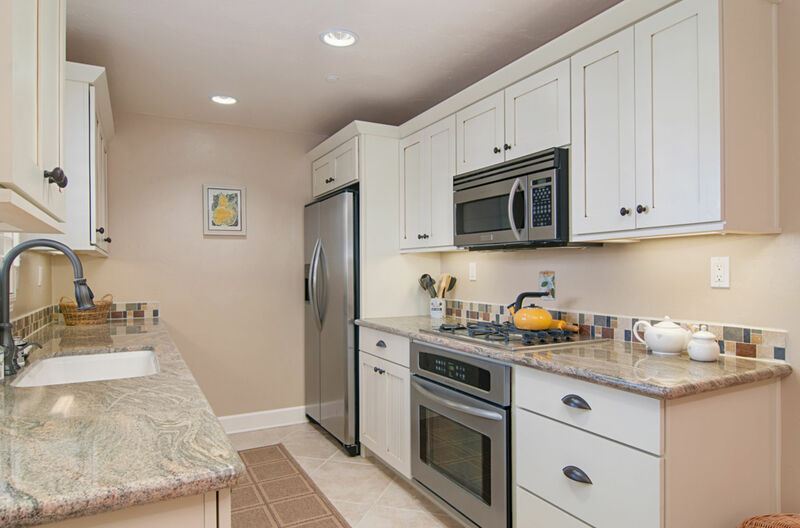 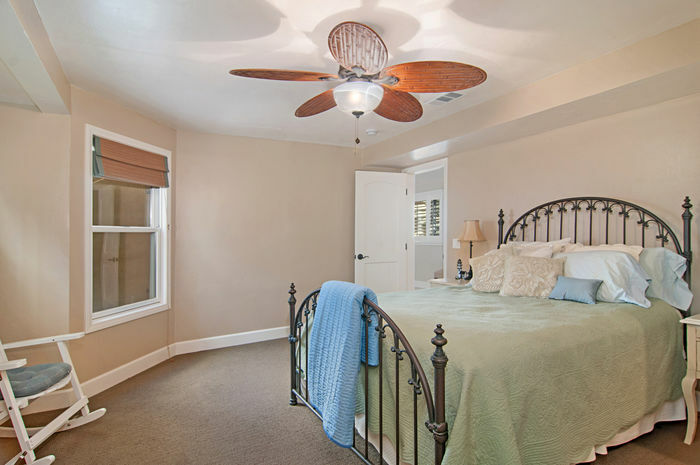 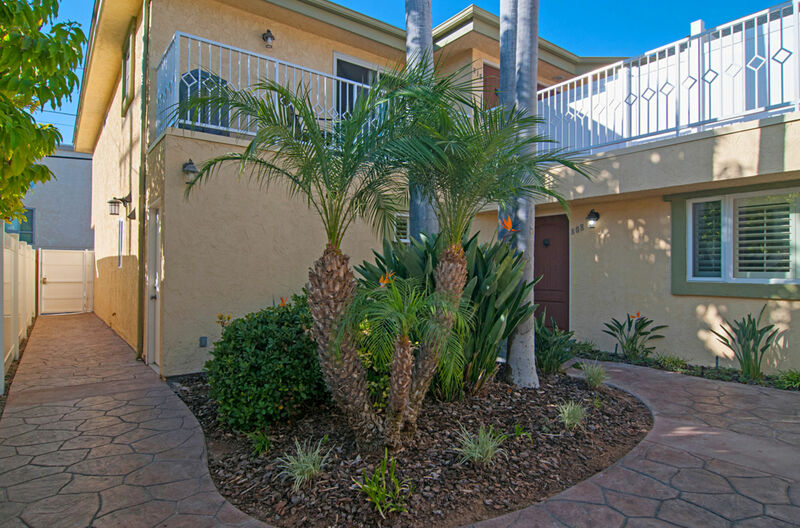 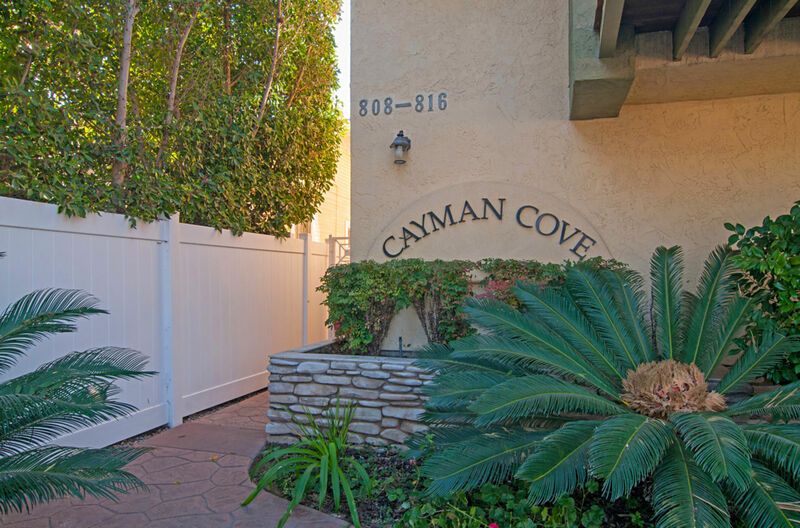 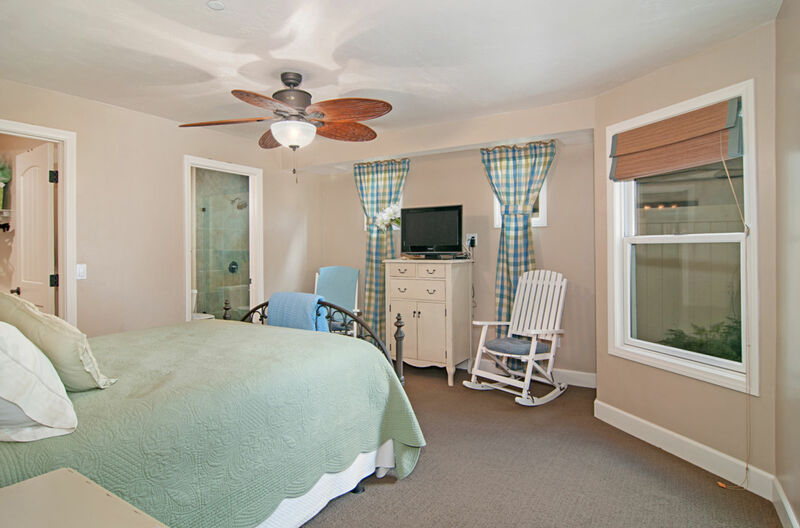 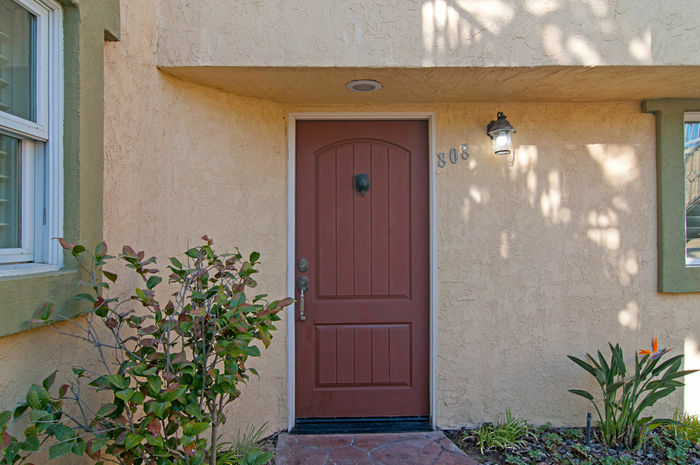 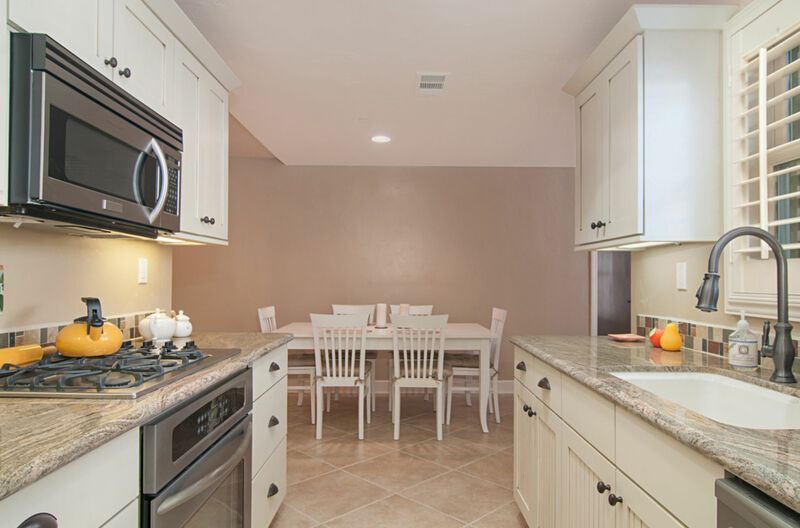 This large & open 1 bedroom 1.5 bath condo is nestled in a very private 5 unit complex. As the new owner you will enjoy an extremely well maintained, well designed move in ready home. 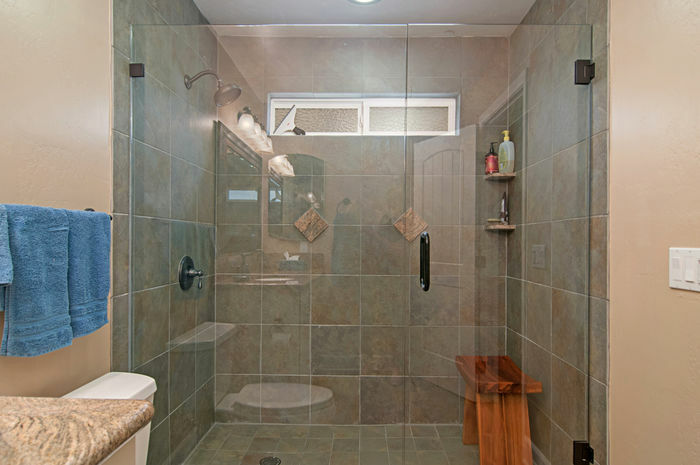 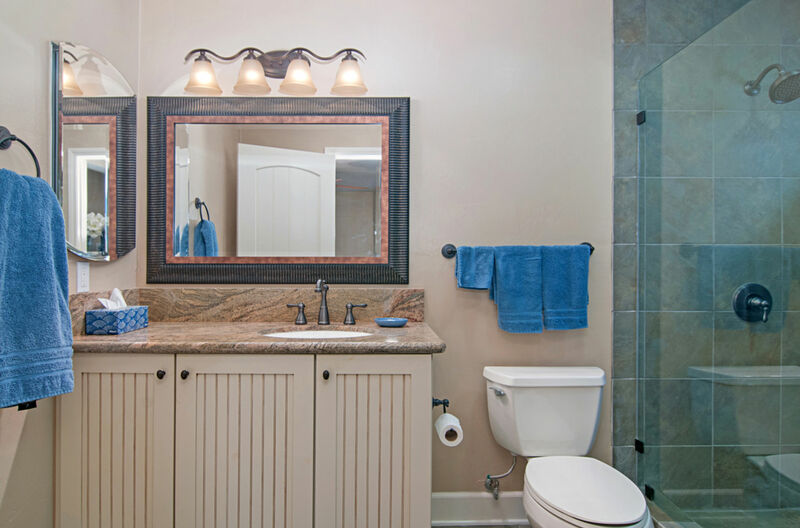 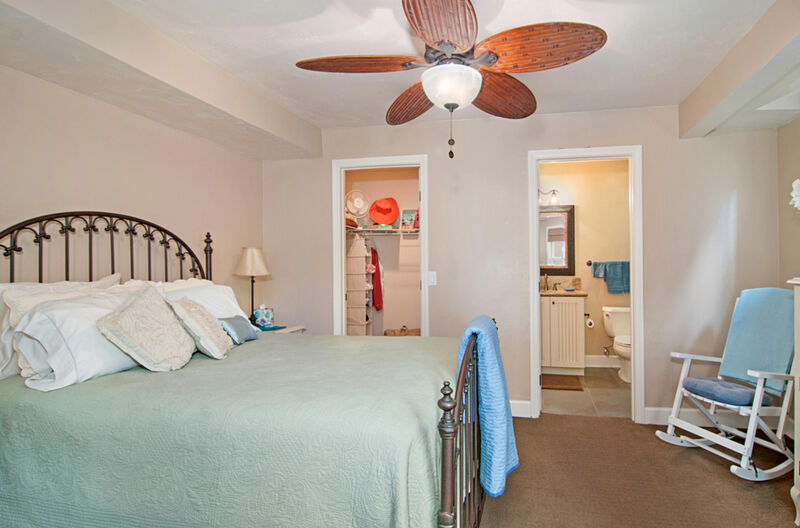 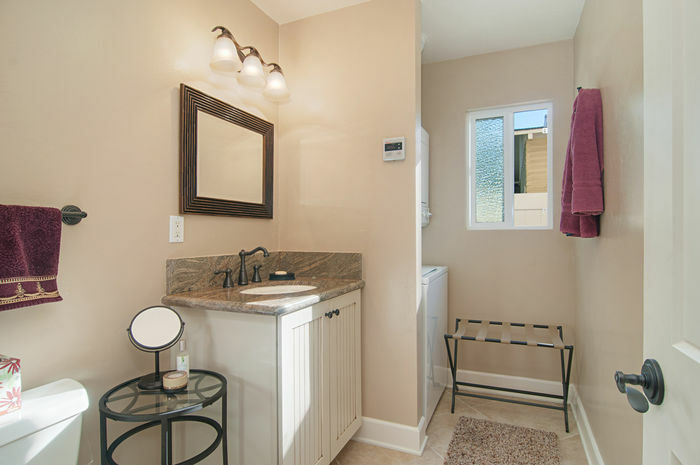 The master has an en-suite bathroom and walk in closet. 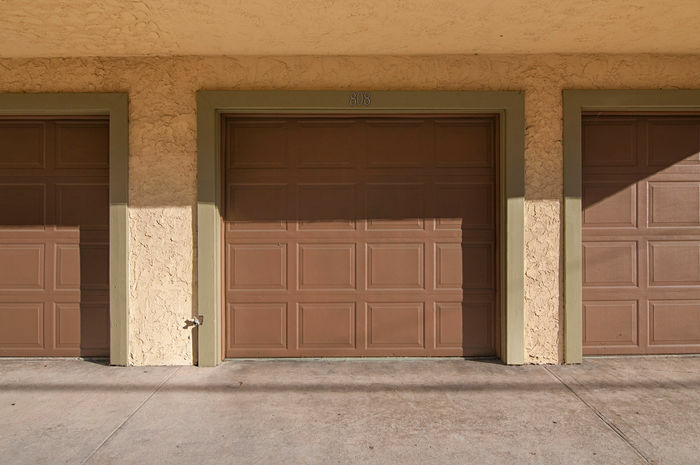 The entire building was renovated in 2007. 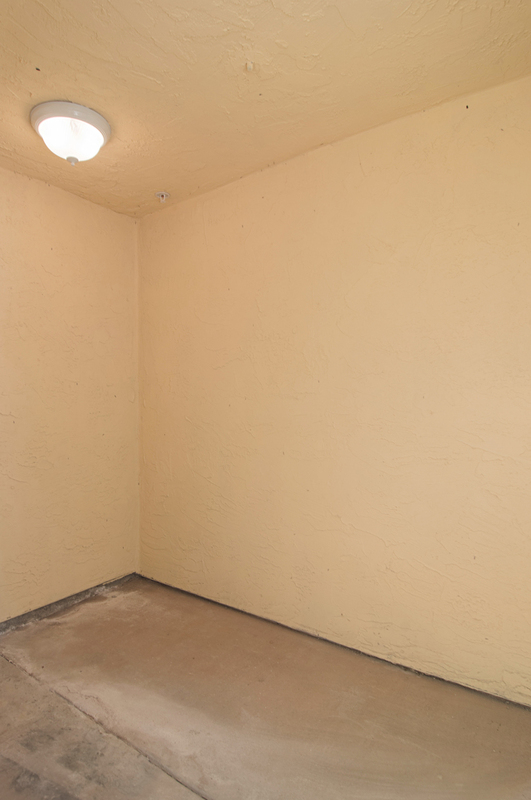 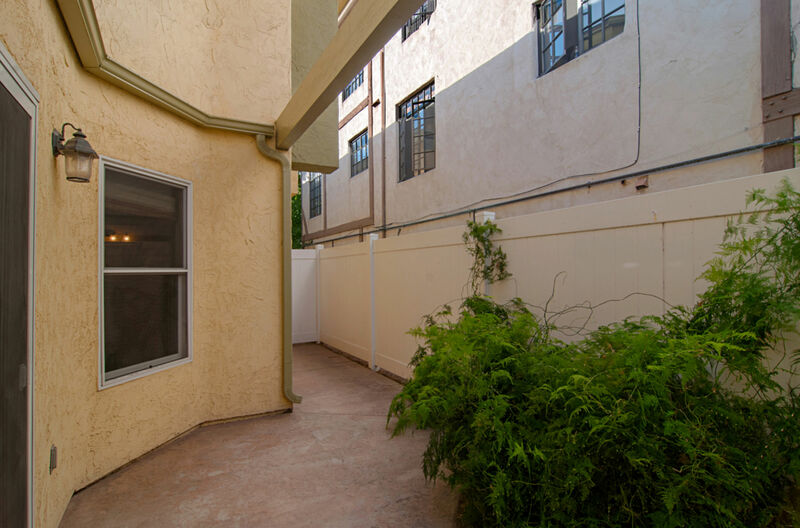 There is secure gated entrance to the property and this unit is the only one located on the first level so no stairs! 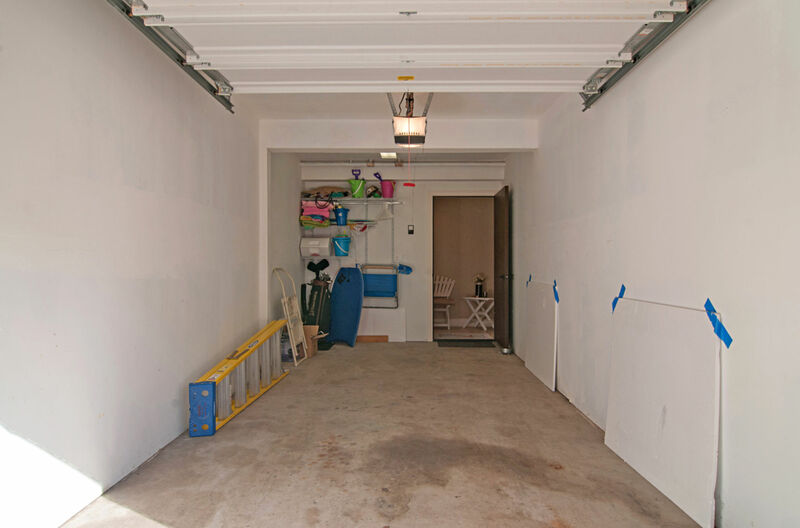 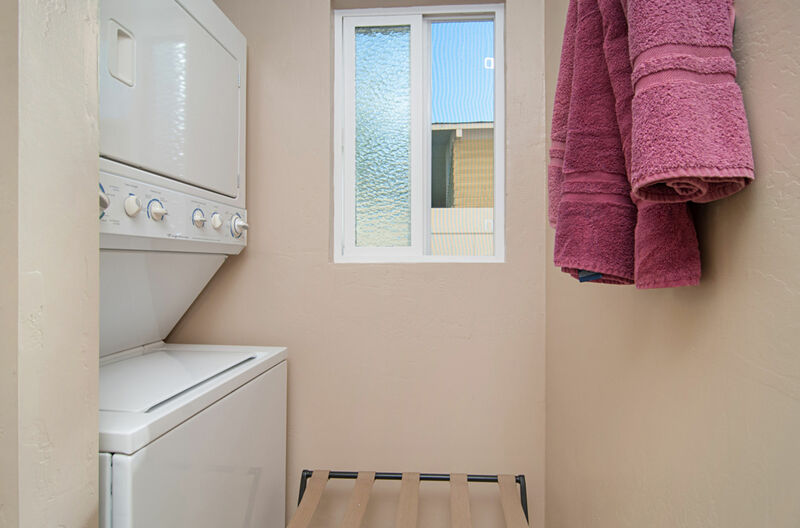 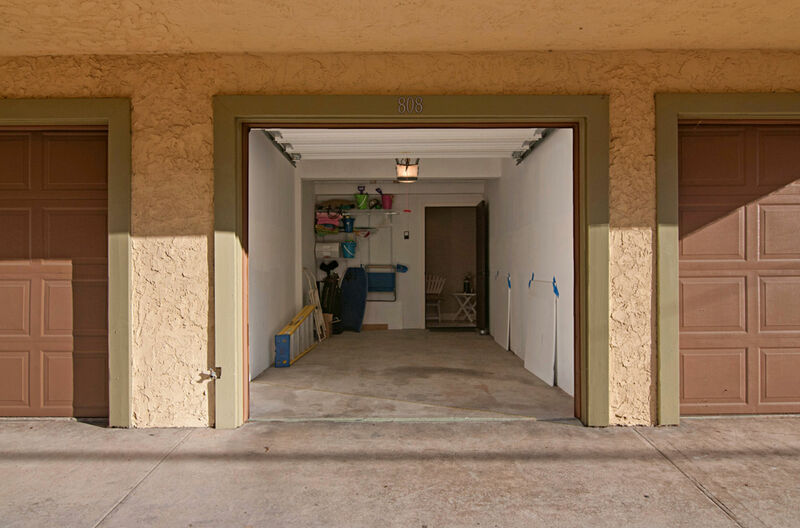 Also, direct access to the interior from the garage & separate storage room convey with the sale! 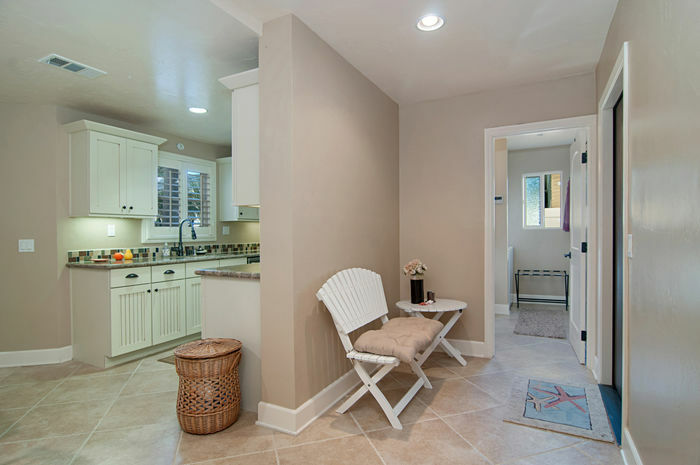 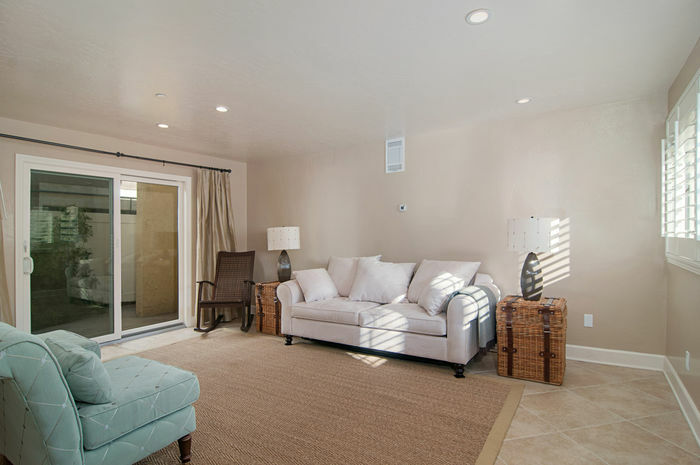 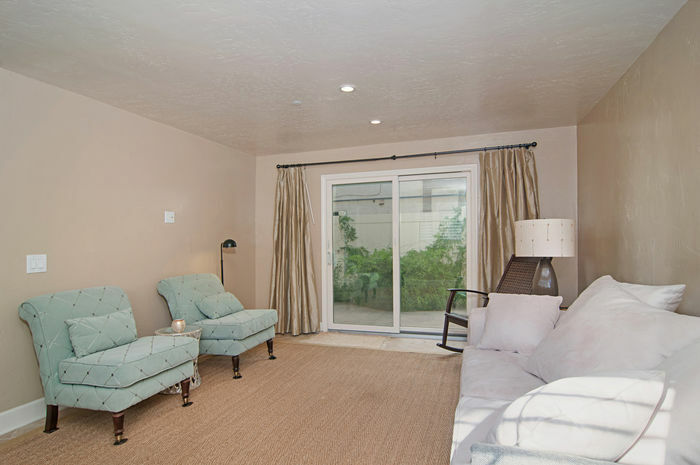 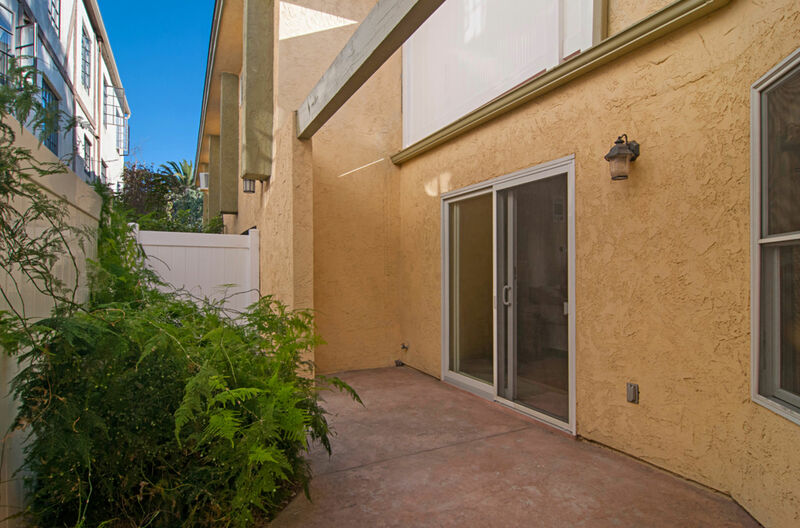 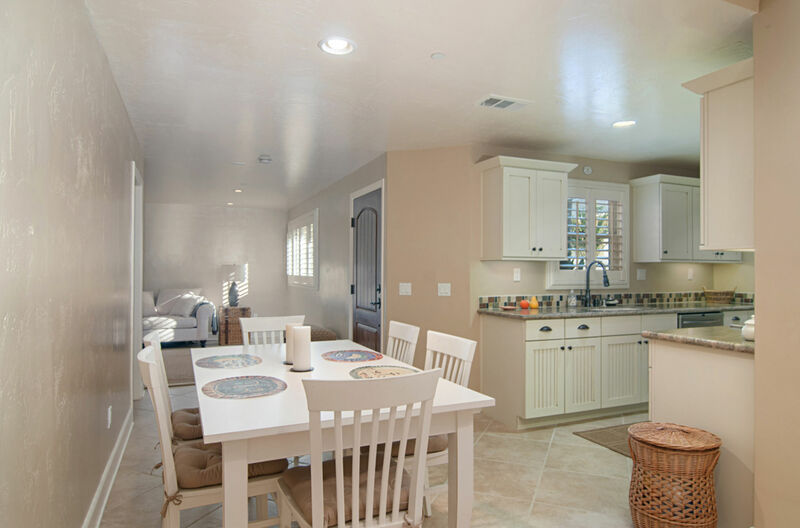 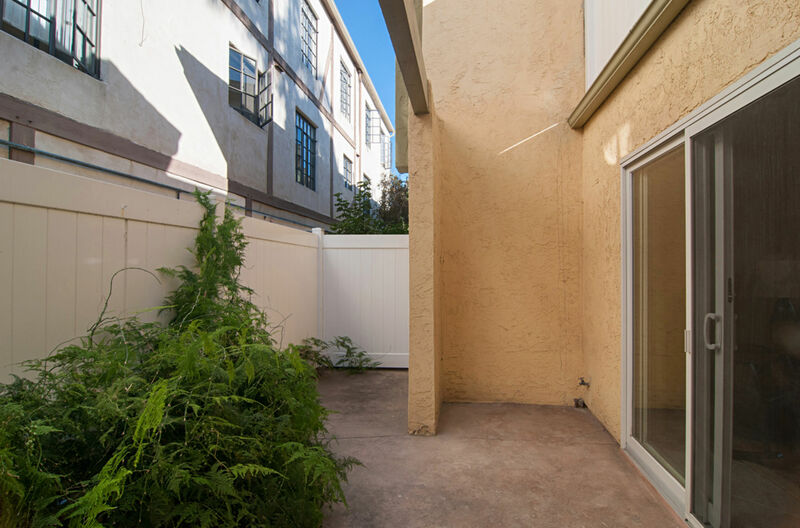 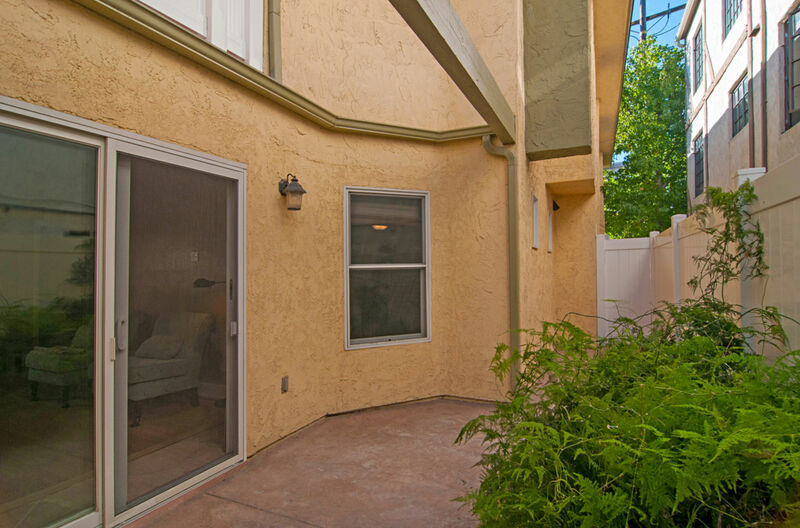 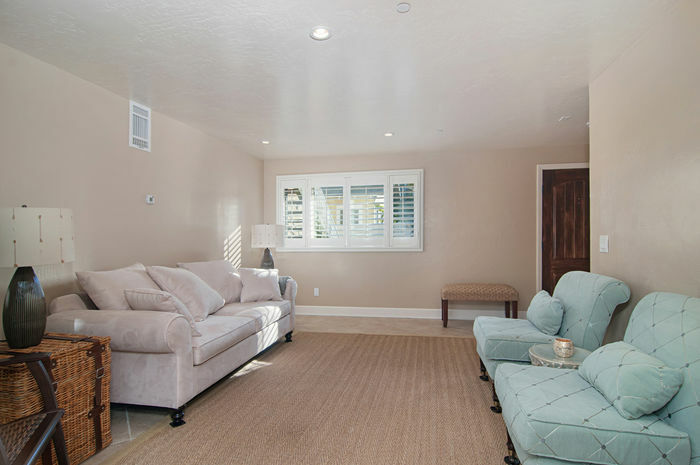 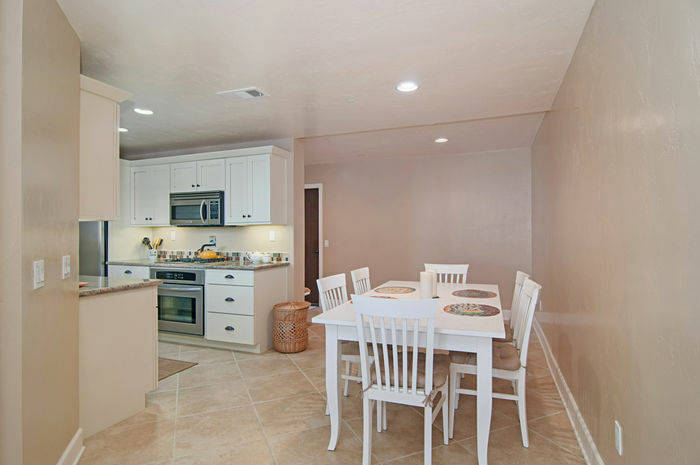 Located just outside the living room you will find a large and private patio. The location for this property is ideal. 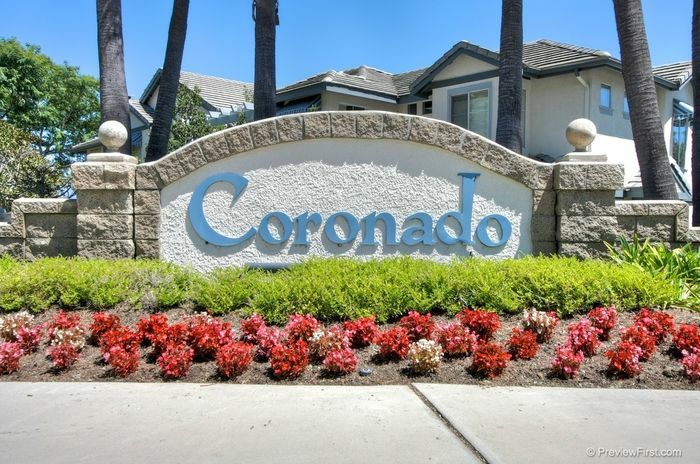 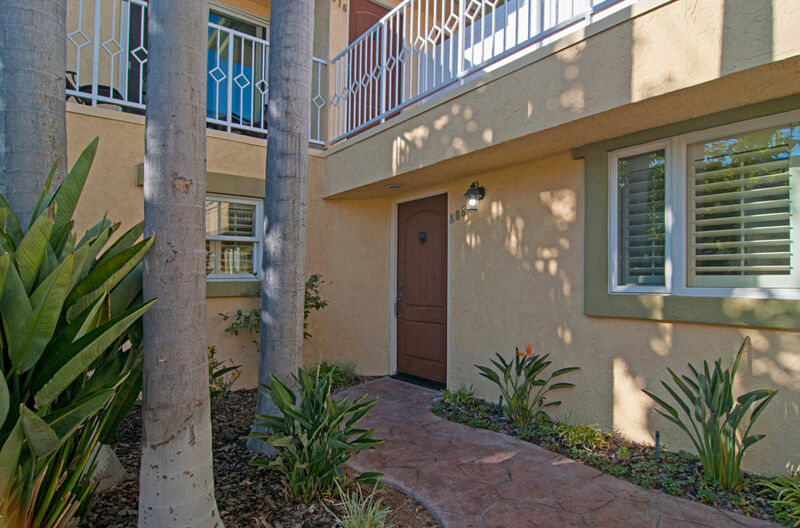 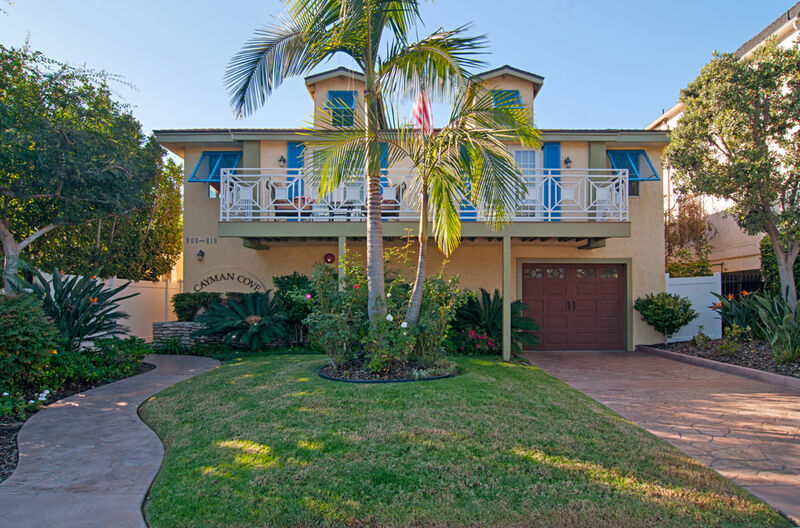 Just steps from downtown Coronado Village and all the shops, dining & entertainment it has to offer. 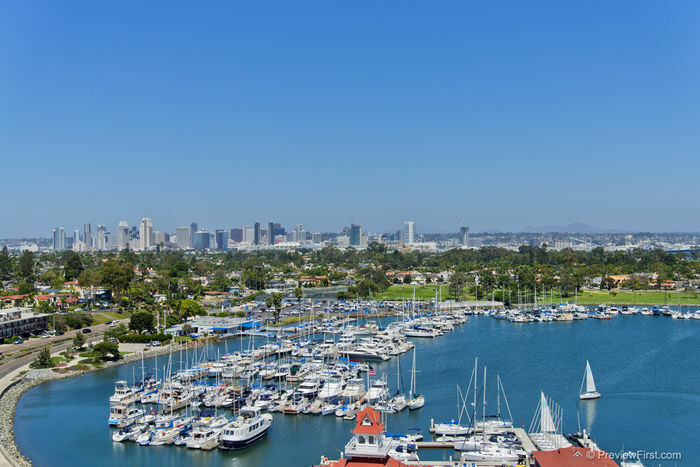 While still easy to get in and out of Coronado. 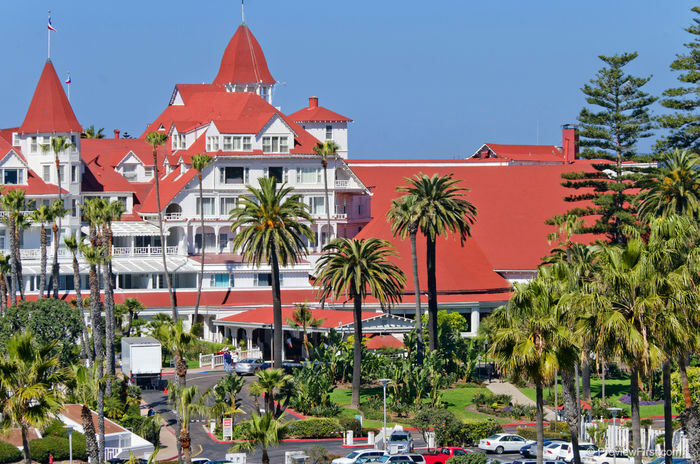 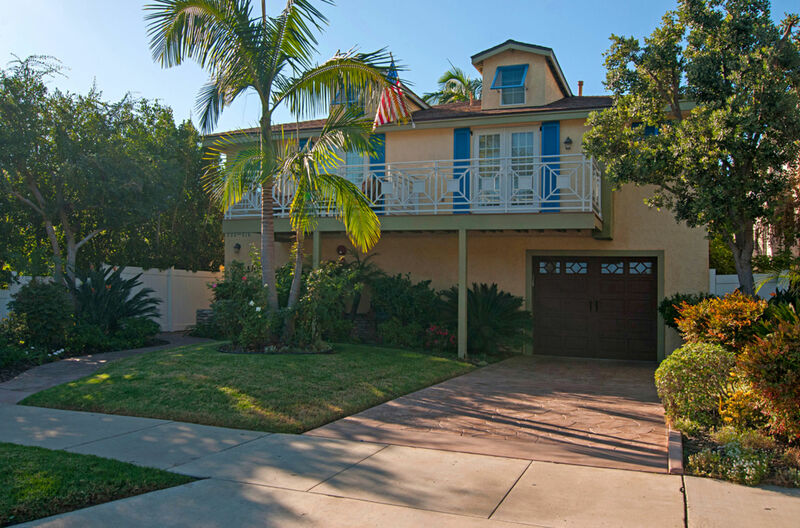 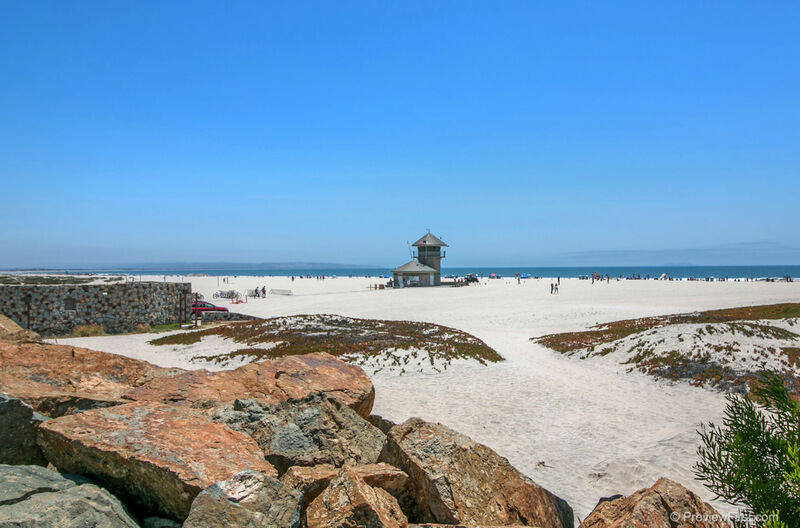 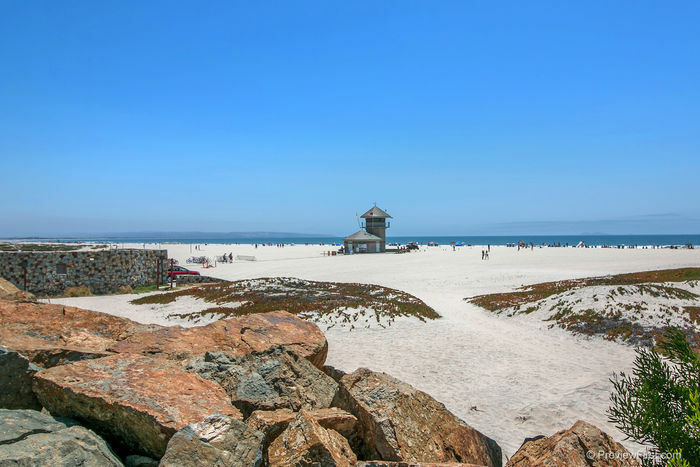 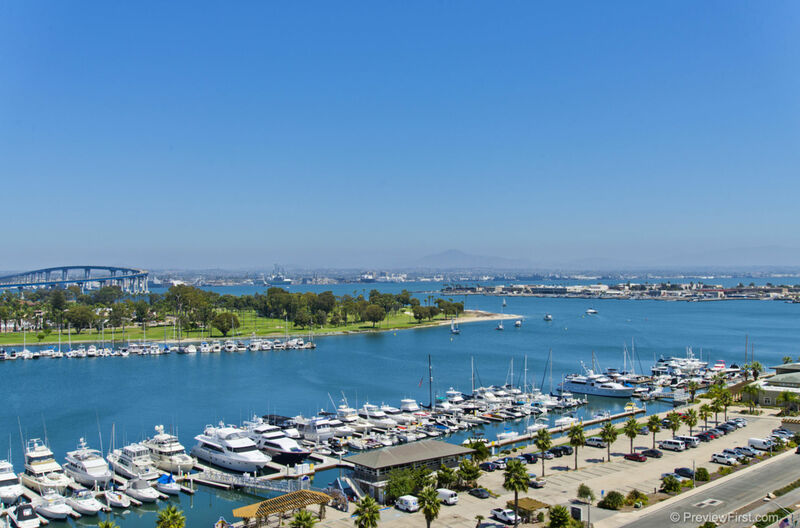 Not to mention, just a few short blocks to Coronado’s award winning beaches.